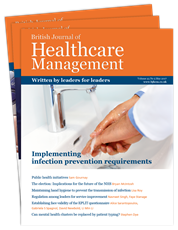 MA Healthcare's extensive portfolio of journals includes peer-reviewed professional titles for healthcare managers, commissioners and policy makers. Providing a wide range of management support, financial advice and legal guidance, we aim to support informed decision-making and effective care delivery. 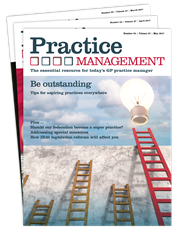 Titles include Practice Management, for primary care practice managers, and British Journal of Healthcare Management, for those focused on hospital settings.